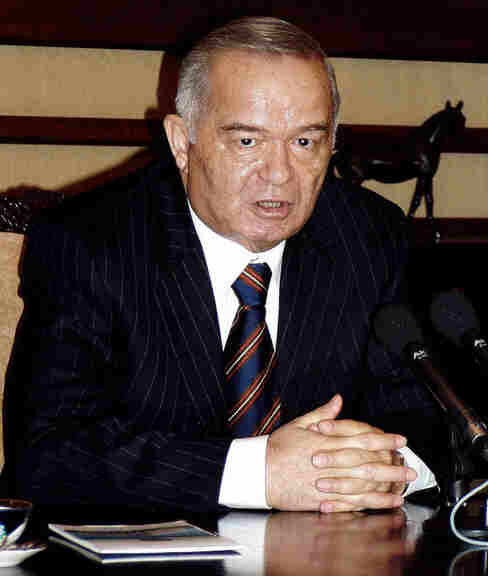 Islam Karimov, President of the Republic of Uzbekistan. This particular page is yet to be written. Please check back again on a later visit. 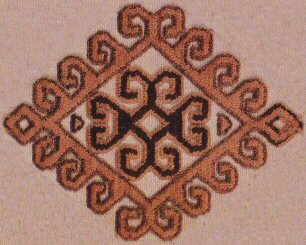 This site was last updated on 3 February 2012.